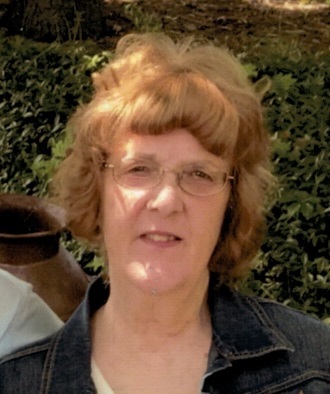 Susan R. Welkom, 71, of Catawissa went to be with her Lord Thursday November 8, 2018 at her residence. She was born October 16, 1947 in Bloomsburg, a daughter of the late David and Hazel (Hutchinson) Fetterman. She was one of the first classes to attend Roaring Creek Valley School and graduated from Southern Columbia High School class of 1966. Susan worked as a bus driver for over 32 years at Southern Columbia School District. Susan loved going to Numidia Raceway to participate and drag race her Mustang, going to charity car shows, sewing, doing crafts, going to the casino, and spending time with her grandchildren. Susan is survived by her husband Gary J. Welkom, whom she married July 19, 1967, three children, eight grandchildren, three great-grandchildren, and two sisters. Susan was preceded in death by her parents, and one brother and one sister. A memorial service will be held Thursday November 15, 2018 at 4:00 pm at the Allen R. Horne Funeral Home and Cremation Services, 193 McIntyre Road, Catawissa with Pastor Paul Kreischer officiating. Burial will be at the convenience of the family. Family will receive friends from 2:00 pm until time of service at the funeral home. In lieu of flowers contributions in Susan’s memory may be sent to St. Jude’s Children Research Hospital, 501 St. Jude Place, Memphis, TN 38105 or the Shriner’s Hospital for Children, 2900 N. Rocky Point Dr, Tampa, FL, 33607. Family and friends may send online condolences to allenrhornefuneralhome.com. 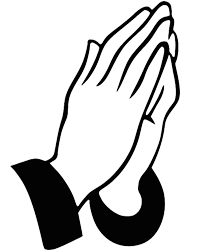 The Allen R. Horne Funeral Home and Cremation Services, Catawissa is handling arrangements.